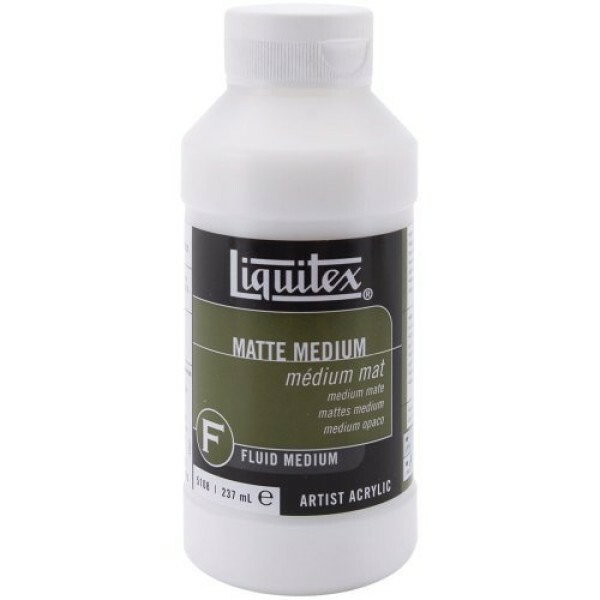 A range of Liquitex mediums to have your Miniatures and Diorama's looking their best. 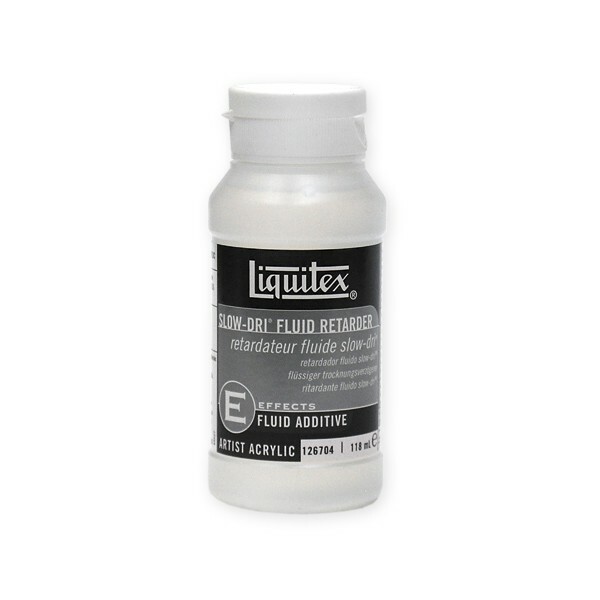 Create the effects you want, even create your own washes. 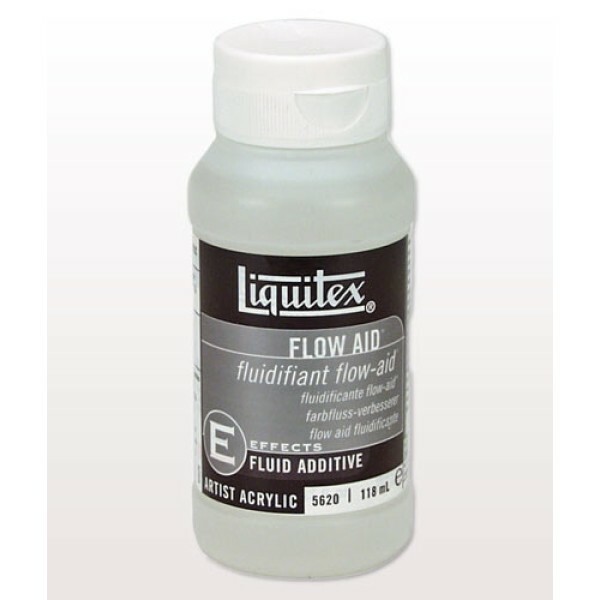 1 x Large 237ml bottle oF Liquitex Airbrush Medium. Effects Painting Mediu..
Use to create your own ink washes and to help thick paint flow into gaps and recesses. Expe.. 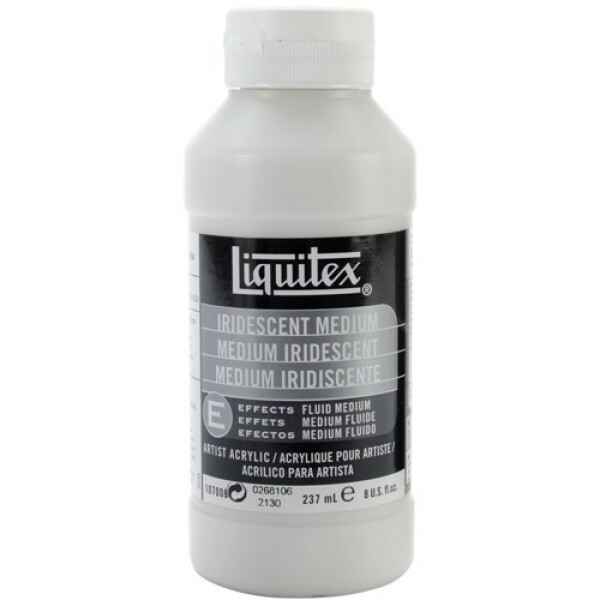 Product Description All purpose Liquitex medium, formulated to be mixed into all Liquitex..
1 x Large 237ml bottle oF Liquitex Iridescent tinting Medium Turn any colo.. 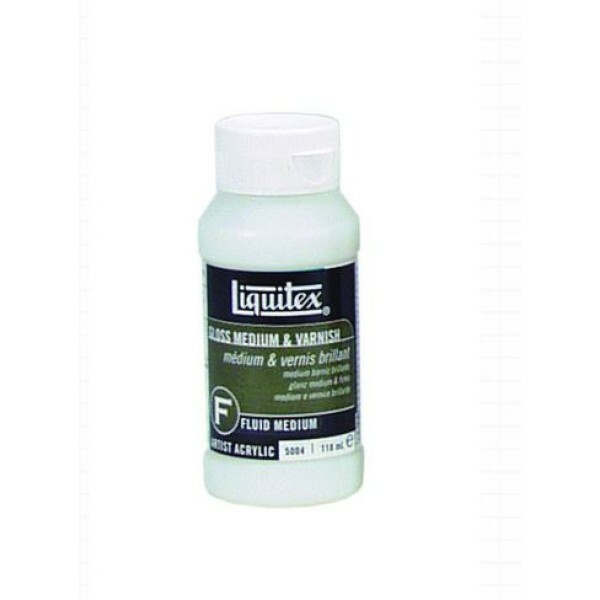 Create your own washes and glazes, take the gloss out of inks and other glossy colours... 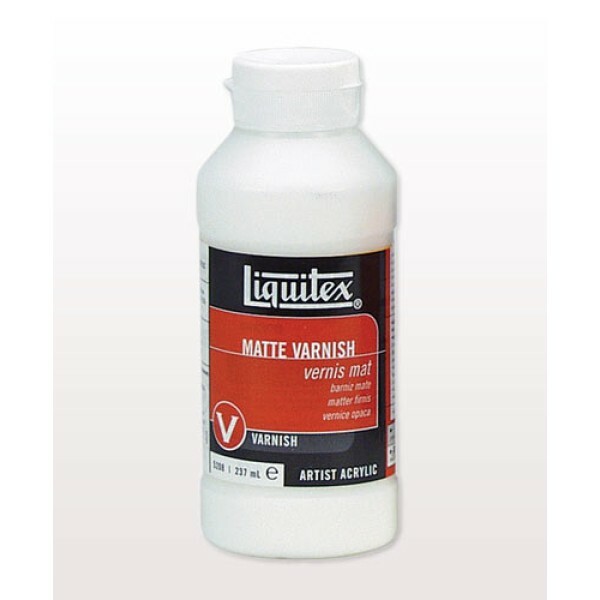 So ..
Can be applied by brush or airbrush Permanent Varnish Texture: Fluid Sheen: Matte, Sati..
1 x 118ml Bottle of Liquitex Slo-Dri Mix with Distilled water before water..